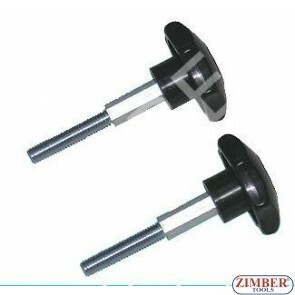 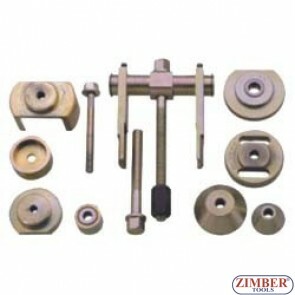 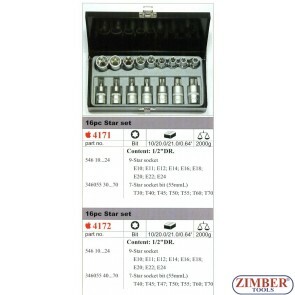 Bearing & Bush Tools. 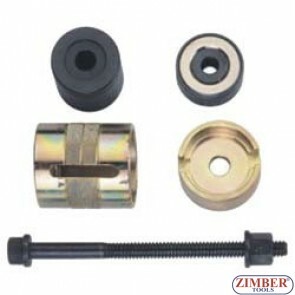 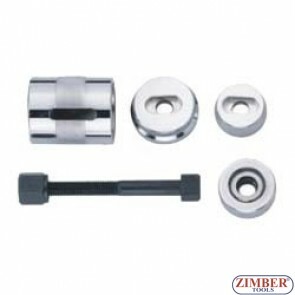 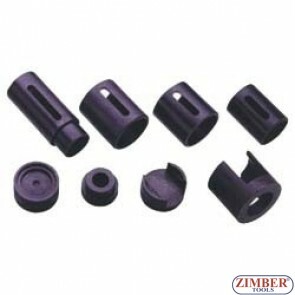 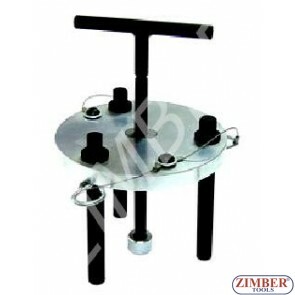 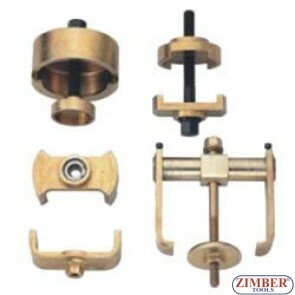 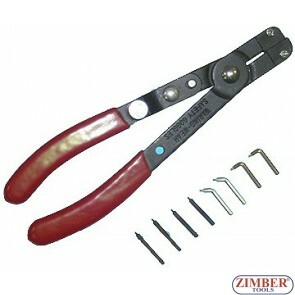 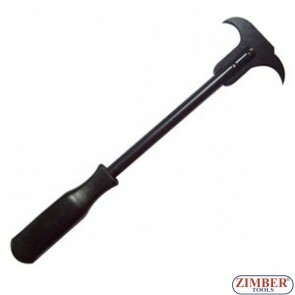 Universal Press & Pull Sleeve Kit Bush Bearing Removal Insertion Tool. 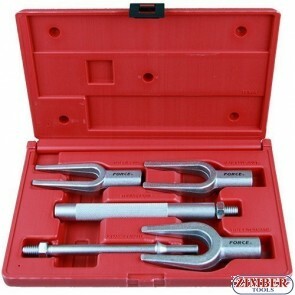 Press and Pull Sleeve Kit Removal Install & Extracts Seal Bushes Bearings.Bearing/ Bush Removal/ Insertion Kit.